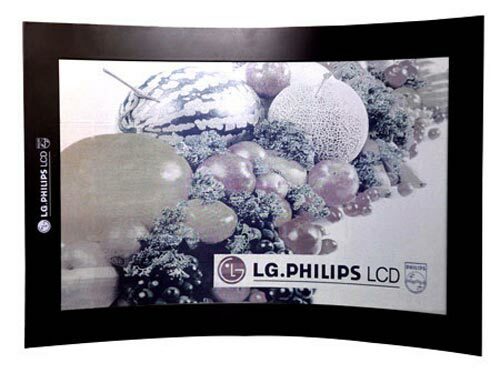 LG Philips LCD which is a collaboration between LG and Philips, have announced the worlds highest resolution electronic paper display. This new electronic paper display measures a 14.3 inches, has over 15 million colors and comes equipped with a resolution of 1280 x 800. It will run for a total of 7,000 hours between charges, using a typical battery, which is pretty impressive, although whether it will be capable of this sort of usage times when it is installed in a device remains to be seen. It is made using metal foil and plastic substrates, rather than glass substrate, which makes the flexible color E-paper display bendable and durable, while maintaining superior display qualities. This new high resolution electronic display will be shown at this years CES, as yet there are no details on any company’s who plan to use this display in their devices. You might also be interested in our handy guide which explains the difference between LCD and LED TVs.